Alienware have joined forces with Sydney FC this year at EB Games Expo to bring the ultimate FIFA 13 Tournament to the event. Alienware will be partnering with Sydney FC during the event from October 5th to October 7th where select attendees will have the chance to dribble and shoot their way to glory in EA Sports latest soccer simulator, FIFA 13. In addition to playing the newest FIFA 13, participants will also have a rare opportunity to play against Sydney FC stars. To enter, attendees can register to compete at the Alienware Airstream mobile gaming hub that will be deployed onsite at EB Games Expo exhibition hall. The Alienware FIFA 13 Tournament will work as a team knock-out competition with winners going head to head against the professional Sydney FC players. Tournament winners will score themselves an awesome Alienware and Sydney FC prize pack, including VIP tickets to a Sydney FC home game, Alienware merchandise and latest release games. If you’re keen, be sure to register early to avoid disappointment as this is sure to be a hot event at EB Expo 2012. 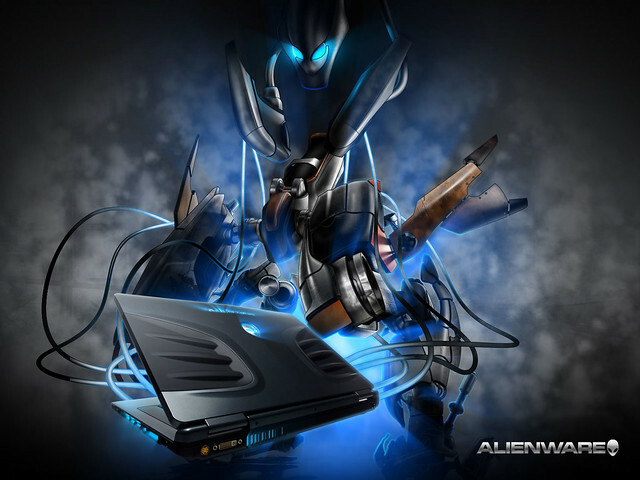 * Photos courtesy of Dell and Alienware.